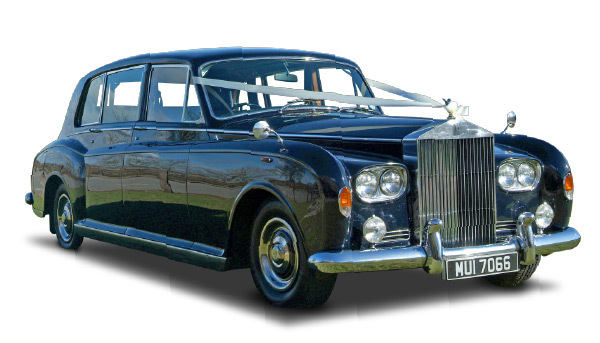 Classic wedding? 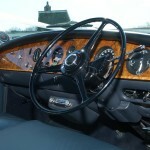 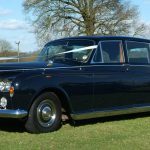 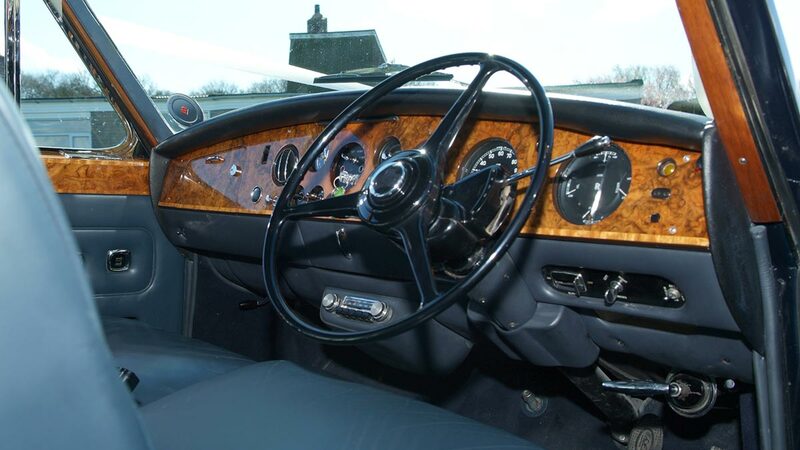 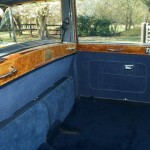 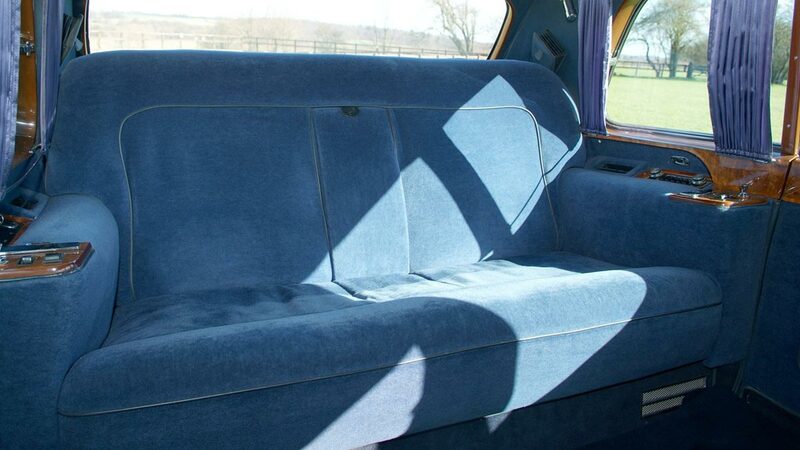 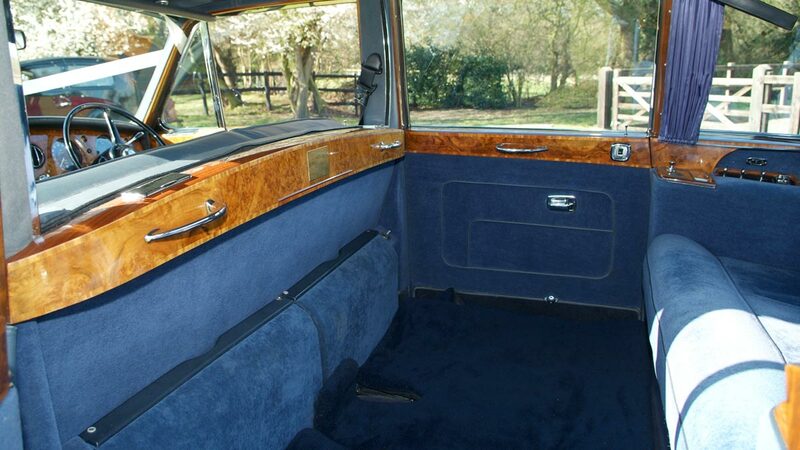 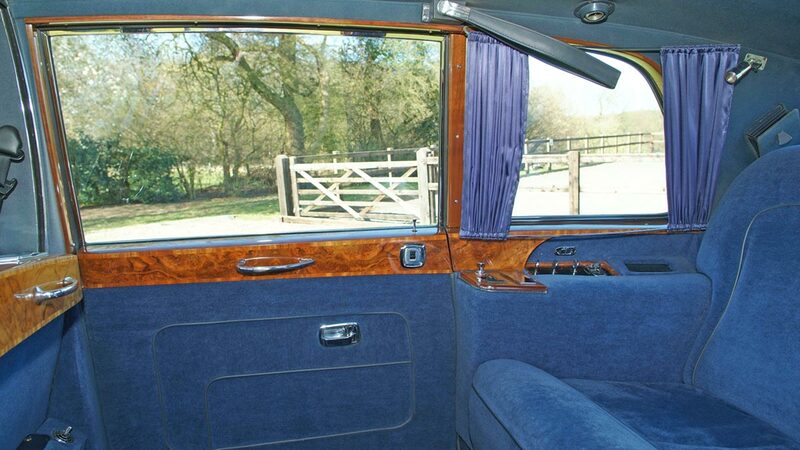 Hire a Vintage Rolls Royce for a wedding in Essex. 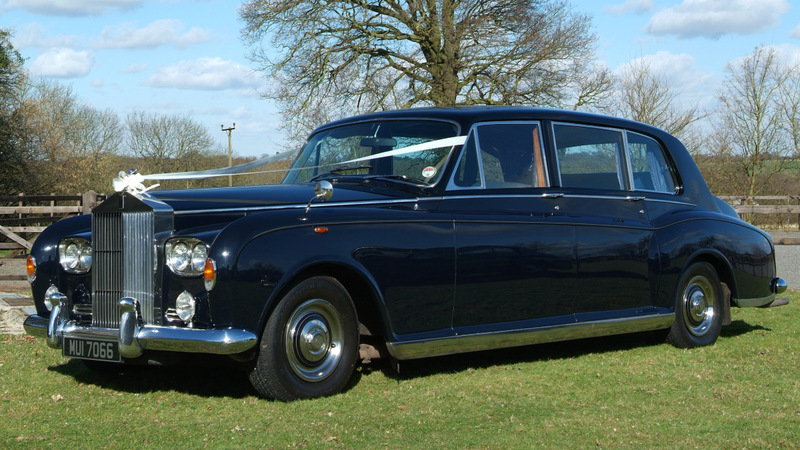 The Rolls Royce Phantom VI was a perfect choice for our wedding. 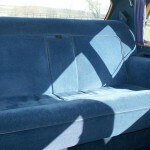 It was much more spacious inside than I imagined. 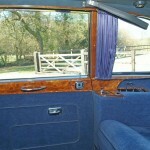 The chauffeur was very friendly and prompt. 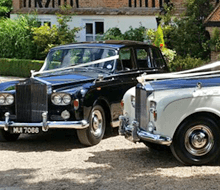 I would highly recommend Bennetts Wedding Limousines for your wedding day transport hire.